You are called to this. You can't quit. 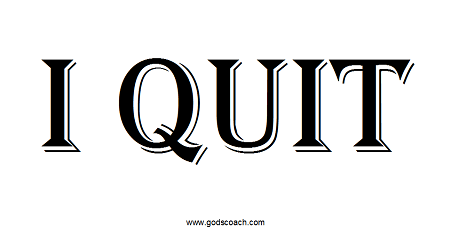 If you have been in ministry and business for any length of time, thoughts of quitting have flooded your soul. During difficult seasons, you may find yourself tempted to walk away from the business and ministry due to few profits and too few loyal people. In this video, you will learn how to avoid quitting.